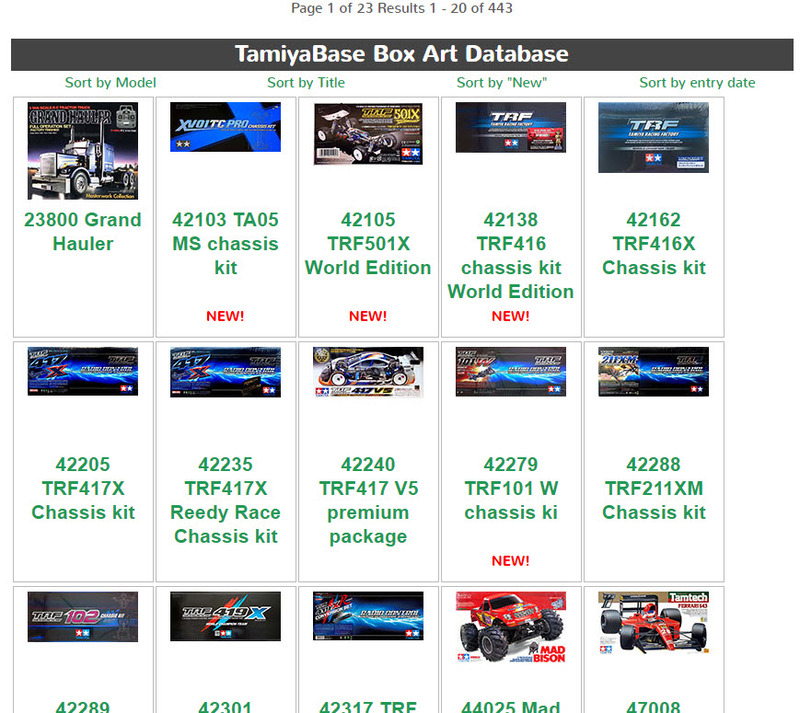 Tha DataBase has been expanded with one new DataBase! 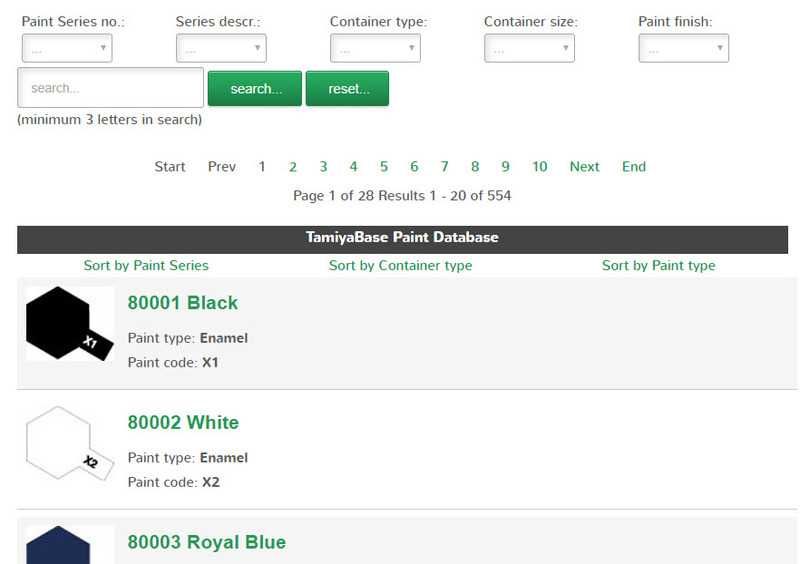 This time I have added all Tamiya Paints into one database, easy to search and look up. There is still some tidying to do, and I have some ideas still to add, but most of it is there. Let me know if you find errors or missing data. 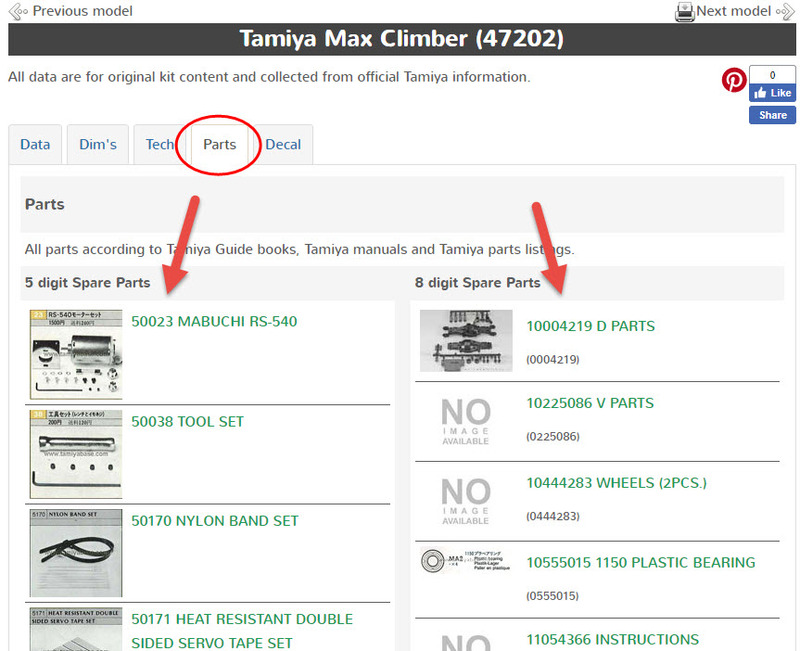 Signature now gets correct formatting if you edit it in your Profile. Use normal BBcode if you want. 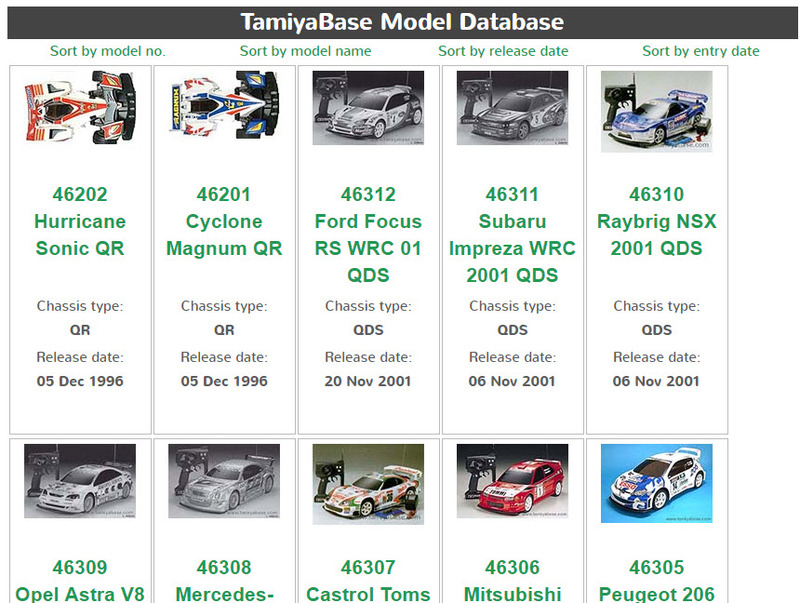 I've for the last few days given all the DataBases a makeover, making the catalogue-views more accessible and compact using five columns instead of the row-system. 58638	M.Benz 190E 2.5-16 Evo.2 Team Zakspeed "Diebels Alt"
I've updated the Box Art DataBase with 102 new images from equally many models. 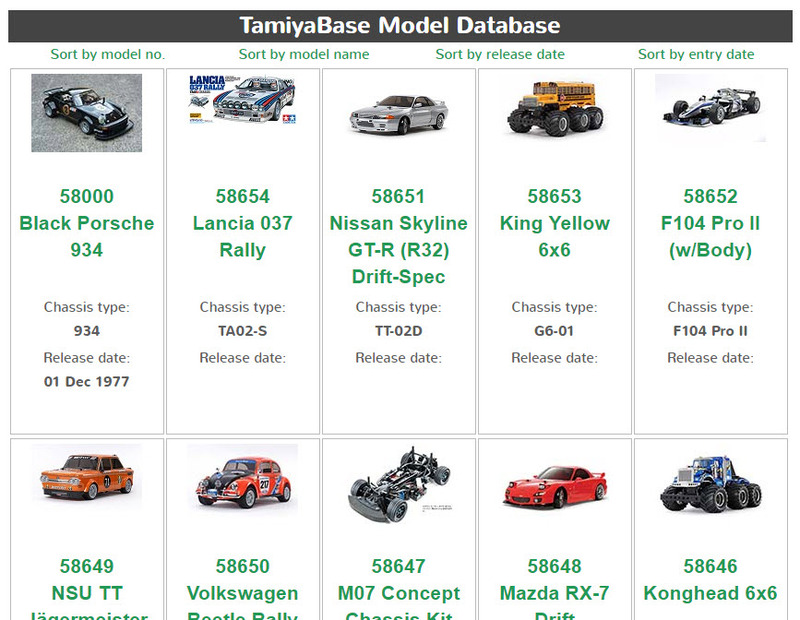 The Model DataBase has been updated with all (?) Quick drives (at least the ones I know of). 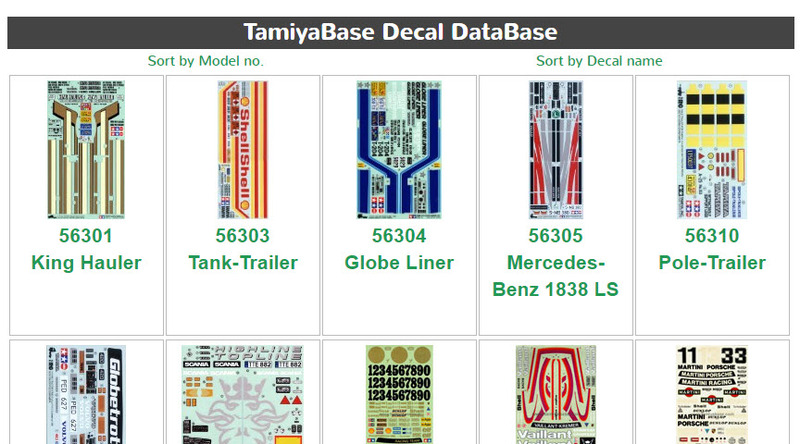 Three series, QD, QDS, and the little known QR series.